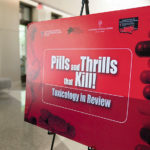 Texas Tech University Health Sciences Center El Paso hosted the Sixth Annual Pills and Thrills that Kill! 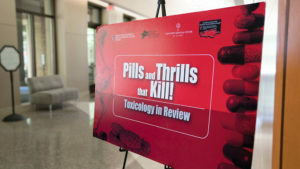 Toxicology in Review conference March 27-28. 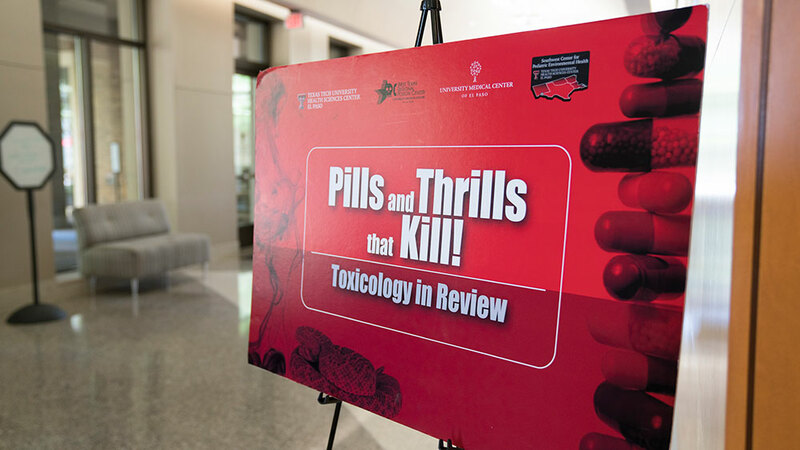 Discussion topics included approaches to common toxicological problems, poisonings of high morbidity and mortality, and changes in the clinical management of poisoned patients. 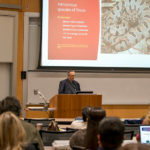 Toxicology and professor of emergency medicine and medical toxicology at TTUHSC El Paso’s Paul L. Foster School of Medicine. He is also medical director of the West Texas Regional Poison Center at University Medical Center of El Paso. 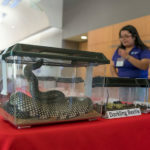 The conference was designed for nurses and pharmacists who work in poison centers and for health care professionals preparing to take the certification exam for Certified Specialists in Poison Information. Physicians and emergency medicine residents also attended the conference. 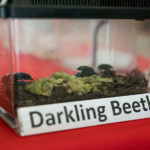 University Medical Center of El Paso, the Southwest Center for Pediatric Environmental Health and West Texas Regional Poison Center also participated in the conference.